Read more about Is your project eligible for SITES certification? The concept of intentional, regionally appropriate and resource-efficient landscape design and management has been essential to LEED since its inception. 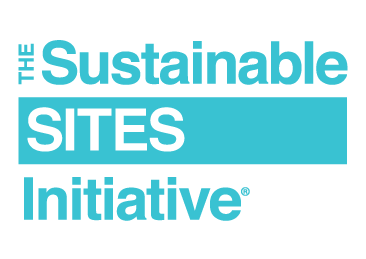 As an increasing number of practitioners have sought to demonstrate leadership in this space, the Sustainable SITES Initiative (SITES) was developed as a freestanding rating system to complement its presence within LEED. Traditional land development and land use decisions often underestimate or ignore healthy ecosystems. Sustainable land development is cost-effective, better for the environment and fosters resiliency. Last year, GBCI expanded on its vision of speed to market transformation for the built environment to cover nearly every facet of sustainability, including sustainable landscape design and management. Considering implementing SITES in your organization or practice? Interested in earning a SITES professional credential? We are exploring this possibility at USGBC and need your feedback.